Home Economy Boodhari Mills: A Well Orchestrated Scam or A Legitimate Investment Opportunity? Is the idea of building a flour plant in Somaliland with daily production capacity of 200 tons a viable and a much-needed business in Somaliland? The answer is a resounding Yes! But should you invest? 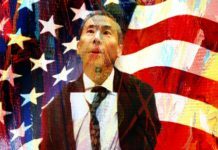 Is it fraud, a Ponzi scheme? Is your money safe? And can you trust them? 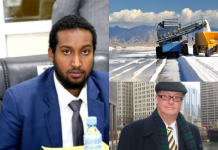 To try to answer these questions and more, Somaliland Chronicle has spent the past 2 months looking into Boodhari Mills operations across the globe, we have spoken to many of their Representatives in North America, Europe and visited their office in Mansoor Hotel in Hargeisa, Somaliland. When we peeled away the layers and peered behind the glitzy curtains of fund raising events and wall to wall media coverage, here is what we have learned. Boodhari Mills is registered in Canada as Boodhari Mills Group Incorporated and is classified as Non-distributing corporations with 50 or fewer shareholders – This is a privately owned company that does not sell shares to the public. 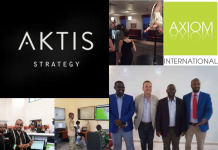 A non-distributing corporation is typically a corporation that does not file documents with a securities commission and does not sell shares on a stock exchange. These are commonly referred to as “private companies.”. This is how a company like Boodhari Mills is described by the Canadian Authorities. So while Boodhari Mills executives assertion that it is a Canadian company, is only partially true. 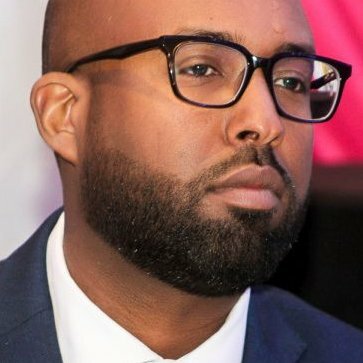 However, the Canadian securities regulators has no oversight and does not regulate their activities in Somaliland and most importantly investor funds are not protected by Canadian law. The only thing that is Canadian about Boodhari Mills is a simple corporate registration that costs 200 Canadian dollars, a bank account at Royal Bank of Canada, a temporary office in a glossy downtown high rise ran by the Rostie Group and perhaps the founders passports. There is always a level of risk an investor should be willing to build into their calculus when investing in any company. Extremely profitable conglomerates like Berkshire Hathaway and Amazon still carry a level of risk to its investors. Boodhari Mills team does not provide adequate information to potential investors to accurately assess risk to their investment. Instead, you get a lot of flashy videos and slick presentations that are devoid of financial fundamentals. The hardest thing to get out of any Boodhari Mill’s executive are answers to basic financial questions including the number of actual shares made available to the public and how much of those shares have been sold. 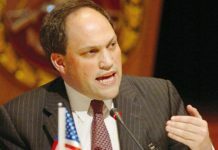 Talking to the Head of Investor Services Mustafa Adam, most questions are either glossed over with carefully crafted talking points that appeal to one’s sense of patriotism, are simply brushed aside as irrelevant and too complex for investors to understand or propriety information that cannot be shared with anyone including investors. 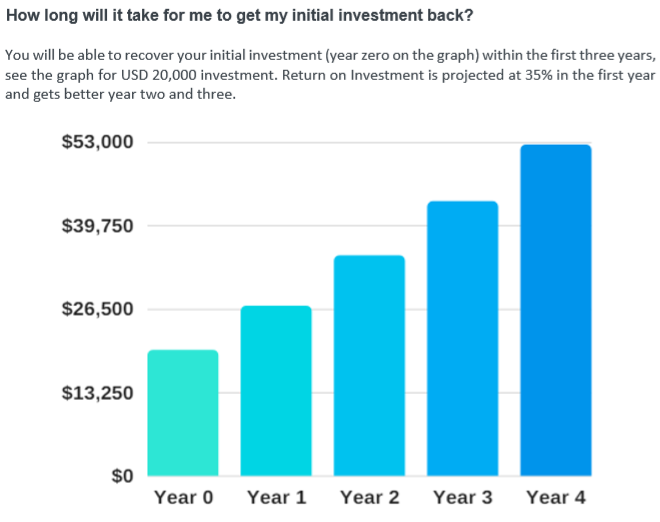 What is shared however is a rate of return that is as high as 35% on year one and could jump to 50% in 3 years or so. This astronomical number is based on faulty math. 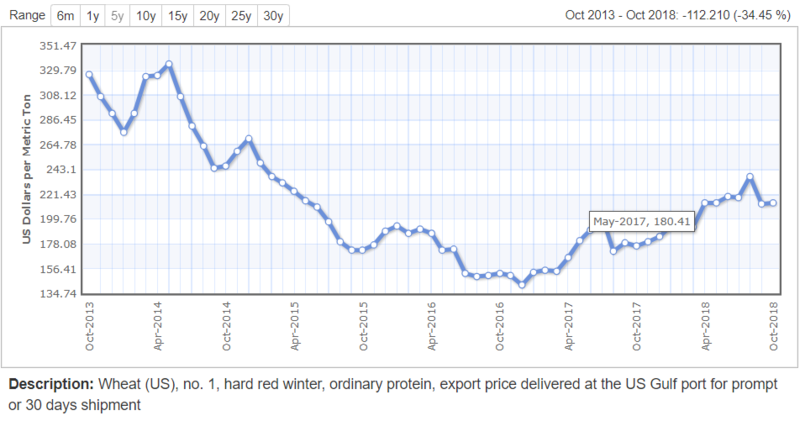 Let’s analyze above assumptions, its important to note that the wheat commodity prices are based on May 2017 of 180 US dollars per ton, we checked historical prices and this is accurate. However, the prices of wheat as of today are 213.48 US dollars per ton, that is an increase of 18.33 percent since May 2017. 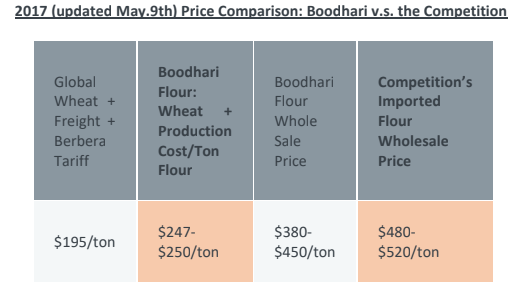 And just for scale in dollars, 10,000 tons of wheat will cost 2,130,000 US dollars and the full 60,000 tons of wheat that Boodhari Mills will need to reach their stated goal is 12,808,800 US dollars. This is big money territory and the slightest miscalculation will have a huge impact on the company’s bottom line and potentially hurt investors. All raw materials imports into Somaliland are tax exempt and this is good for Boodhari Mills’s bottom line, however, there is still a gross miscalculation in column A above, it assumes freight per ton will be around 15 US Dollars. 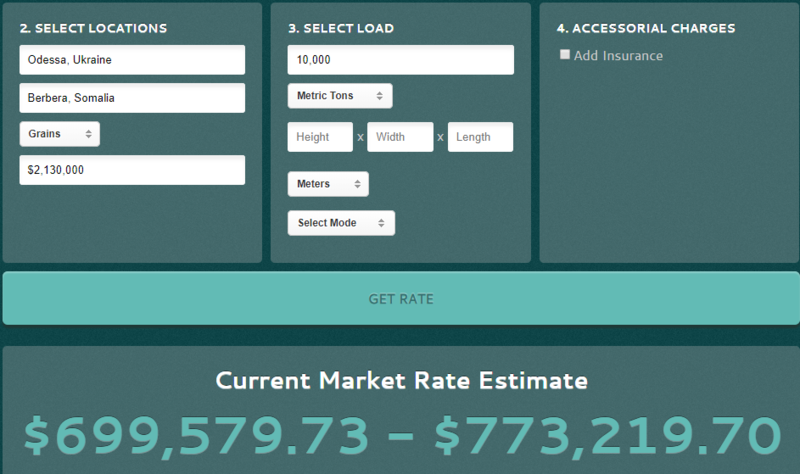 70 Dollar average freight cost per ton from Odessa Ukraine to Berbera Somaliland. 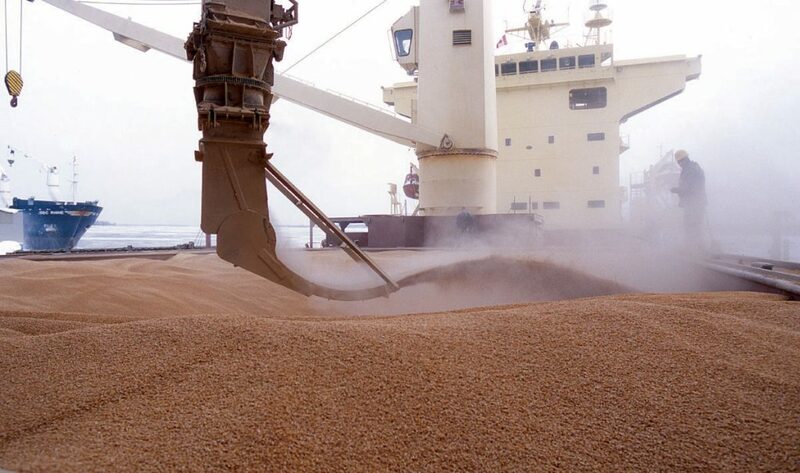 We have checked with multiple shipping agents and the price estimates we are getting is 70 – 77 dollars per ton for bulk grain transport from Odessa Ukraine to Berbera. There are potentially cheaper options but risking dry grains on a dodgy vessel to save money is a massive risk onto itself. 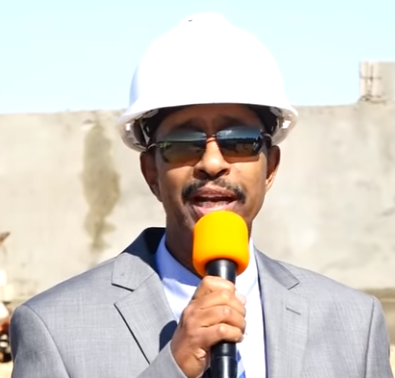 The investment brochure put out by Boodhari Mills team states the plant location as Berbera, however, recent reports indicate that construction has started in Abaarso, that is 182 kilometers away. 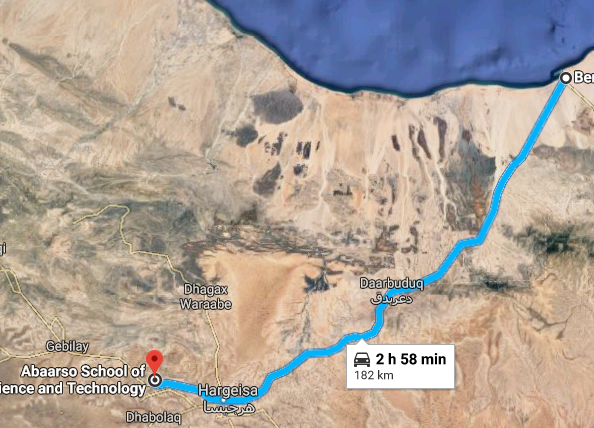 If Abaarso is the actual location of the plant that means additionally ground transportation costs. Simply put, the numbers do not add up. 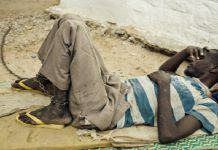 According to the founder of Boodhari Mills Abdi Nur, the World Bank has studied their business plan for an entire six months and have confirmed its feasibility only to tell them they would not fund it due to Somalia being a failed state. It is unlikely the World Bank would spend six months to study a business plan for six months only to tell you they would not fund it. This is not how the World Bank operates. 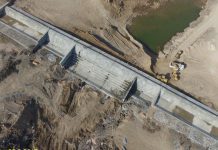 If there is a World Bank feasibility study of Boodhari Mills business plan, it is considered top secret and is not available for investors to make informed decisions. Instead of a World Bank feasibility study that may or may not exist, Boodhari Mills has the next best thing, a world renowned economist who retired from the World Bank. 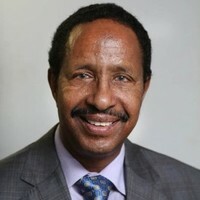 Dr. Osman Sh. Ahmed. 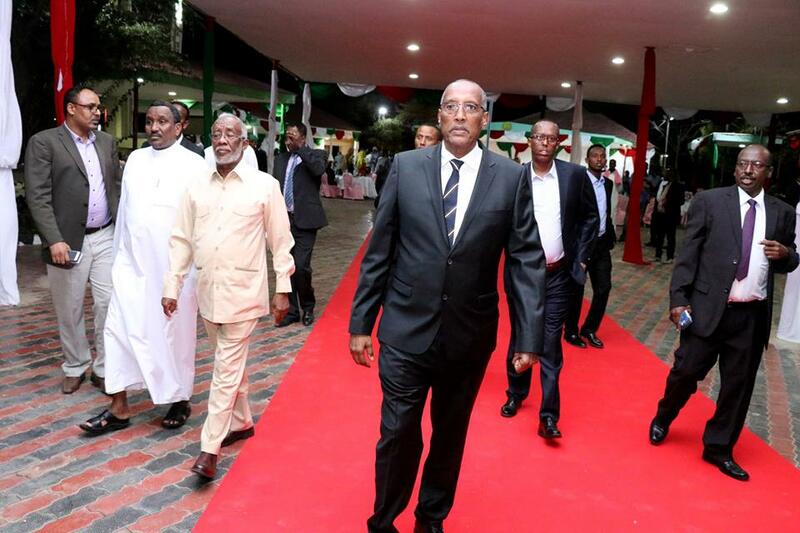 Dr. Osman Sh Ahmed is an Advisor to the President of Somaliland HE Muse Bihi Abdi. 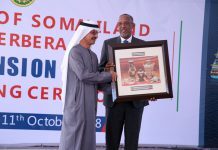 He is present at many of the company’s functions in Somaliland and is often introduced by his official title of “Economic Adviser of the President”. This lend’s the Boodhari team a much needed credibility. His role in the company is described as a Shareholder and a Sponsor. 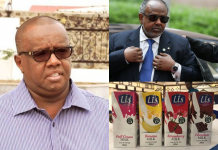 There is more, this towering figure with direct access to the President also happens to the the older brother of the Founder and Managing Director of Boodhari Mills Abdi Nur. 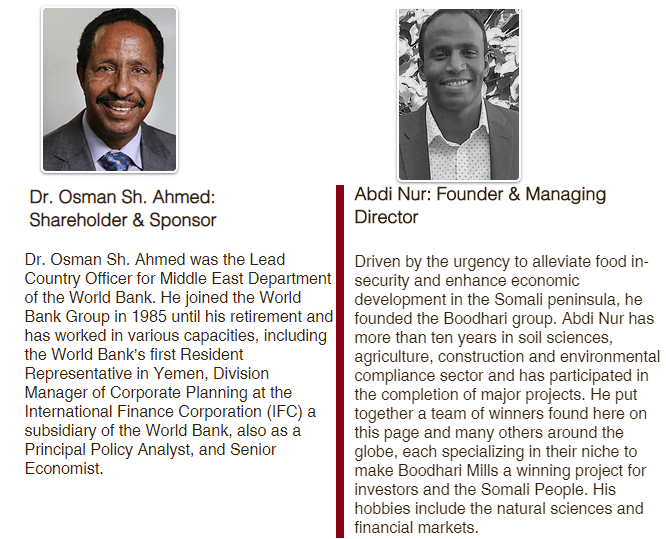 The fact that Dr. Osman and the founder of Boodhari Mills Mr Abdi Nur are brothers, however irrelevant, is something that is not shared with investors. 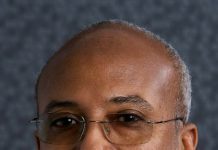 Instead, Dr. Osman’s connection to the government of Somaliland and his work with the World Bank might as well be printed on Boodhari Marketing posters. If there is a link between the World Bank and Boodhari Mills it is not beyond the fact that the elder sibling has retired from it. 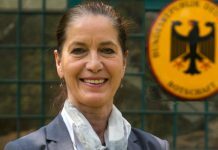 There may not be any conflict of interest laws that prevent government officials from participating in private businesses, but encouraging the public to invest in a business without disclosing their interest is a violation of public trust and may send the message that the government supports a particular program. 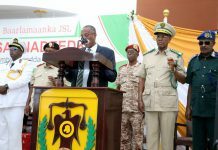 This is something Boodhari Mills actually tries to convey in all of its messaging with a parade of government officials including Dr. Osman Sh Ahmed, who once again happens to the brother of Abdi Nur the Founder and CEO. 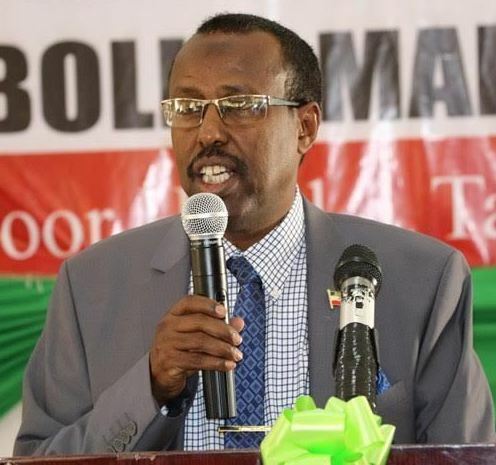 The second prominent government official who is directly involved with Boodhari Mills is Abdiqadir Iimaan Warsame, the Head of the Election Commission and a member of Boodhari Mills Treasury Committee. This is another link that Boodhari Investor relations team makes sure people know and that he too is an investor. 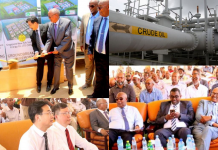 In fact, business associates of Mr. Warsame confirmed that within 10 minutes of meeting him for unrelated business, Mr. Warsame brought up Boodhari Mills and strongly suggested that they should invest. One of the associates stated that Mr. Warsame’s sales pitch went on to a painful awkwardness. There are many other of government officials who have given a glowing endorsement to Boodhari Mills and encouraged the public to invest. Here is Somaliland’s Representative in Sweden Mr Zakariye Hassan at Boodhari Mills’s Stockholm fund raising event. 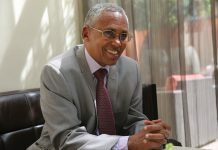 After heaps of praise on Boodhari Mills, Mr. Zakariye goes on to “On behalf of the Government of Somaliland, anyone who can afford economically should invest”. We were unsuccessful in our attempts to reach Mr. Zakariye for comments on this article and in particular his speech below. Somaliland’s Representative Mr Zakariye Hassan at Boodhari Mills’s Stockholm fund raising event. Boodhari Mills are particularly skilled in using government officials as props in their videos. Here is also Somaliland’s UK Ambassador Mrs Ayan Mohamoud with Boodhari Mills team in the UK in a video by Boodhari Mills. 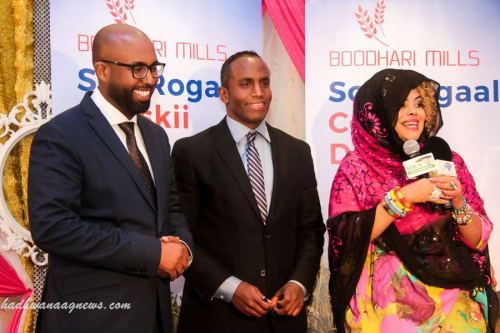 Unlike Mr. Zakariye, Mrs Ayan has not gone as far as her counterpart in Sweden but simply explained the importance of locally owned manufacturing businesses and simply wished Boodhari Mills team a success. 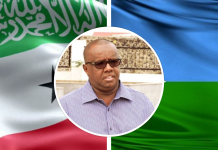 Mrs Ayan responded to our query for this article “One of my responsibility is to encourage investment in Somaliland, and they seem very serous”. Are there Laws to Protect Investors? 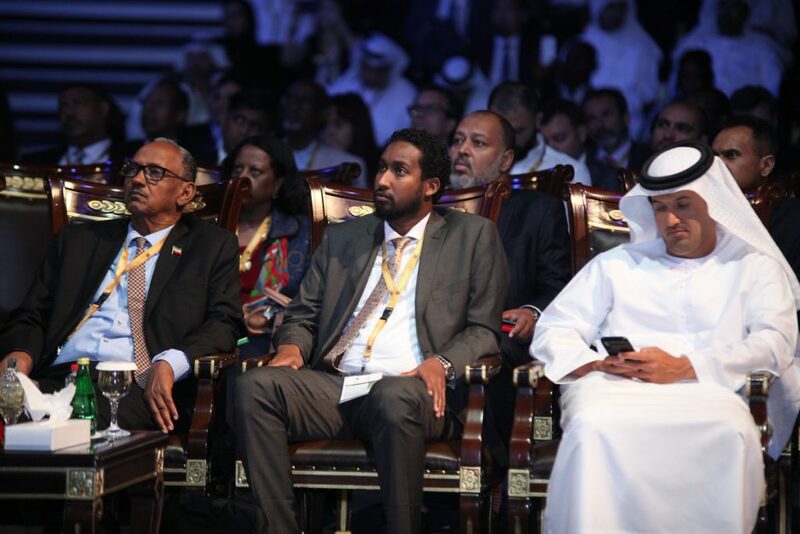 Ministers of Investment and Commerce in Dubai earlier this year. Unfortunately not at the moment. The Ministry of Investment is quite new and has only been in operation for a year and has been working to establish these laws and get them passed through the legislative branch. 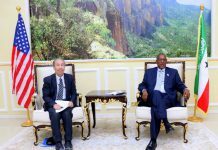 This is an area that requires all the technical expertise to ensure investors are given the utmost protection to ensure Somaliland is an environment that is conducive to both domestic and foreign investment. Sourcing funding from the public for investment is a novel idea but also requires laws to ensure those entrusted with people’s hard earned money act in a fiduciary manner. Businesses succeed but more often fail and it is part of the natural process of building an enterprise. This is an exceptionally risky business with too many moving parts, yet it could succeed despite the odds stacked against it by the naivete of the Boodhari Mills team. Sometimes, it is exactly the type of entrepreneurial spirit that is required to make difficult things happen. 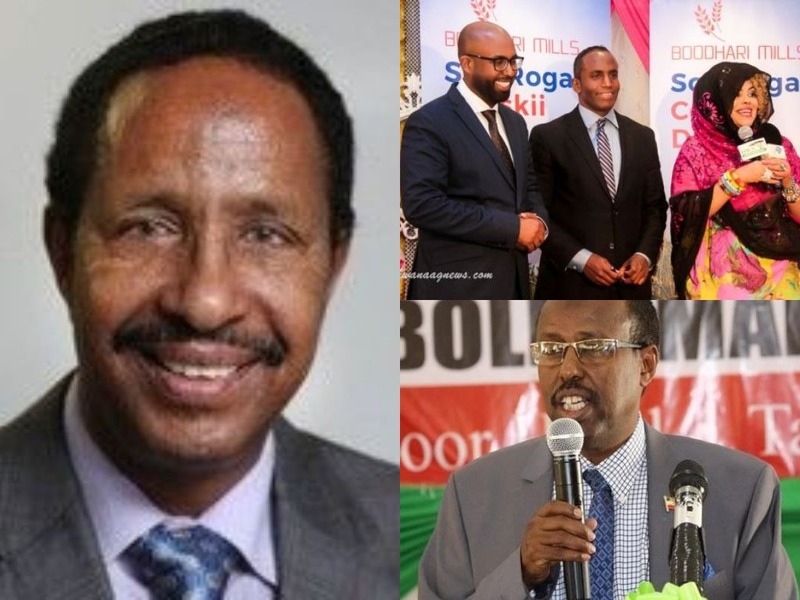 Because the Boodhari Mills team have over sold their association with the government of HE President Muse Bihi Abdi, any issues that arises from this business will be linked to his government. While it is imperative to encourage business investment especially by Somalilanders, it is equally important to protect investors with robust laws. 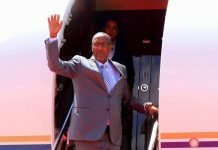 Previous articleThe Uniter in Chief – Somaliland President’s Visit to Eastern Regions and Message of National Unity. 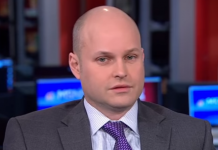 Thianks for exposing this old fashioned economic advisor to the president . I do believe that reporting should have a level of ethics in fairness and transparency. Statements or personal opinions can not be used as facts in reporting. Especially when people’s names and reputations are questioned. It comes across biased and sloppy. Not once did you mention that you asked or tried to get in contact with Boodhari Mills executive about the concerns you presented. Perhaps your issues could have been answered. When journalist don’t follow process of obtaining truthful information it effects us all. After reading this. I must say it is by far the worest journalism and the lowest point by Somaliland chronicle in it’s short existence. How can we take you seriously. I hope this is from some junior mouth piece for Hire. All you did was mention a promotional material of a company which is free publicity for Boodhari Mills. I hear Boodhari Mills is run by Habr Awal . Sl Chronicle could this be cold clan warefare disguised as journalism. flawed coverage of a good business . Negative publicity diminishes us all, it is a simple business with a good potential. Not sure about the motive of the writer. More curious to know the writer,though sh/he wrote a lot of detailed information with supporting evidence, I am still wondering if the writer approached to executive or any company associates, I strongly recommend at government an initiative on the investment protection by protecting The hardly earned money as well to create investment environmental friendly. 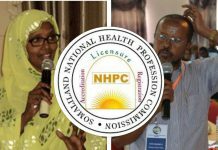 Thank you for the great investigative analysis that is widely missing in Somaliland’s journalism sector. In my opinion, this seems neutral, free from personal or group interest attack, and fact seeking analysis. 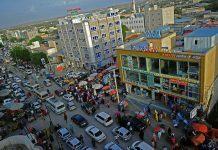 thans,to the somalilandchronicle. for detailed report.